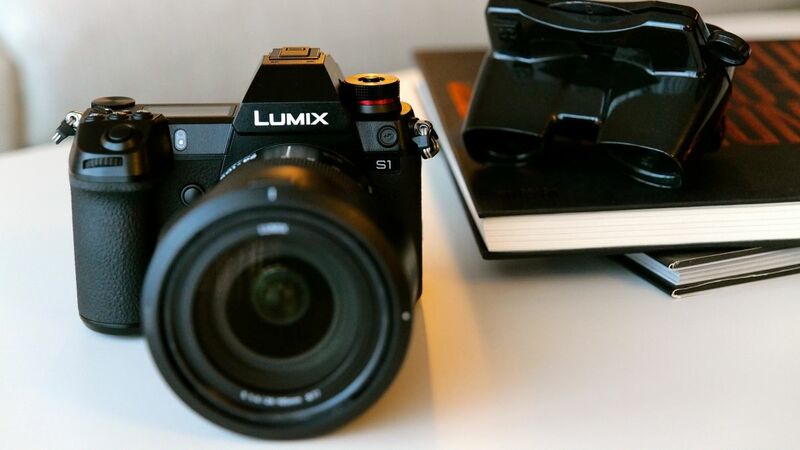 Panasonic has launched its first full-frame mirrorless cameras, the Lumix S1 and Lumix S1R in India. The two cameras in the company’s S-series feature 35mm CMOS sensor and support L-mount lenses. While the Lumix S1 uses a 24.2MP sensor, the S1R has a bigger 47.3MP sensor. The S-series claims to offer image quality that’s unrivaled in the market with features like 4K 60p video recording, image stabilization among others. Panasonic’s first full-frame camera series starts at Rs 1,99,990 for the Lumix S1 and Rs 2,67,990 with the 24-105mm lens. The Lumix S1R, on the other hand, starts at Rs 2,99,990 for the body and Rs 3,67,990 with a 24-105mm lens. Both the Lumix S1 and S1R have been built using premium materials like magnesium alloy and are resistant to dust and usual splashes of water. The cameras feature a 3.2-inch LCD display that compliments the world’s highest resolution electronic viewfinder with over 5.76 million-dots and uses an OLED screen. On the Lumix S1R, there’s a special high-resolution mode that allows users to create a 187MP picture using pixel shift technique of shooting. The two cameras offer a wide dynamic range and a fairly sensitive sensor that is able to create sharp images. Panasonic Lumix S1 also has a high-resolution mode which enables it to create a 96MP picture. Both the cameras support L-mount lenses and Panasonic has also unveiled three new lenses for the S1 and S1R. These are – Lumix S Pro 50mm fixed focal length lens, 70-200mm telephoto lens and a 24-105mm standard lens with macro support.